We went to the Double T Diner in Bel Air for a quick dinner. Going to a diner is great because everybody can order whatever they want. Breakfast at 6PM? Yep! Soup at 6AM? Yep! Whatever you want 24 hours a day! There are a bunch of Double T’s around the area. Bel Air is our local. I don’t like the one at White Marsh so much (I gave their “bacon cheeseburger deluxe” only 4 out of 10), but I do like the one outside of Frederick (because it’s close to the Monocacy battlefield). Dad says he’s been to the one at Perry Hall and Ellicot City. He hasn’t taken me to those yet. The daily special at Bel Air was “2 chipotle cheeseburgers and fries” for $6.99. Yeah, baby! Only $6.99. You can’t beat a hamburger deal like that! Two chipotle burgers and an order of fries. This is a horrible picture taken with Mom’s phone. My iPod takes better pics, but I’d left it in the car. The burgers tasted better than they look in this picture! The chipotle sauce seemed to be a homemade mixture of mayonnaise, ketchup and chipotle sauce. It was pretty tasty. You could make it at home. It reminded me of my secret recipe El Paso sauce (secret recipe available for $5). 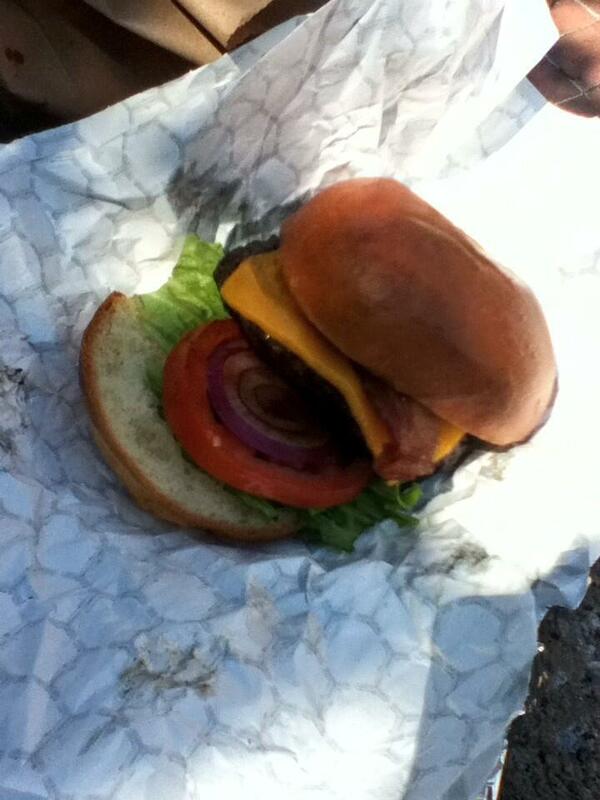 The burger patties were average quality. 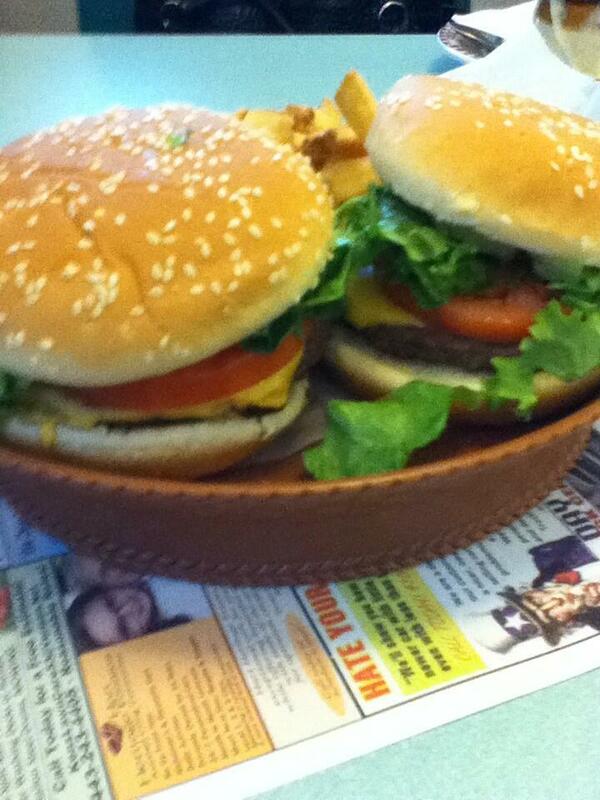 They were definitely cooked better than the burger I had at White Marsh! Congrats, Bel Air. You should teach those guys in Baltimore County how to cook. 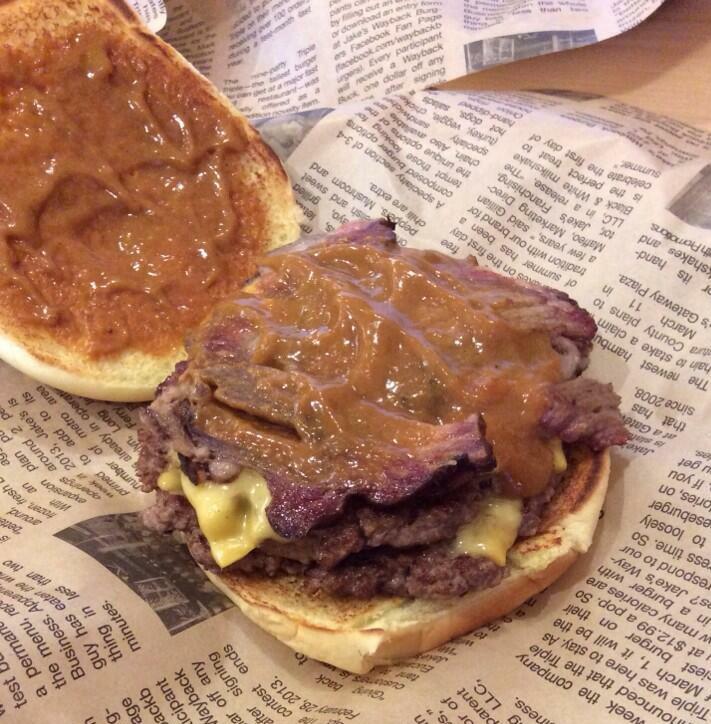 What made the burgers better than just average was the chipotle sauce. It made the burgers zesty and zingy. Not crazy hot… just flavorsome. I award this burger a score of 5.5 out of 10. The sauce made all the difference and I am going to try to make some at home. Dad was out buying groceries and he brought home burgers from Gino’s. He got me a single with cheese, lettuce and tomato. Oh… and a huge french fries. If Mom is reading this… Dad says he ate a salad. If Mom is NOT reading this… he had a cheeseburger too. Gino’s is one of my favorite burgers in Harford County. I gave the Gino’s Giant a score of 8.5 out of 10 last year. The Giant is great, but I usually order a single because it’s easier for a kid to eat. I always get my single with cheese, lettuce and tomato. 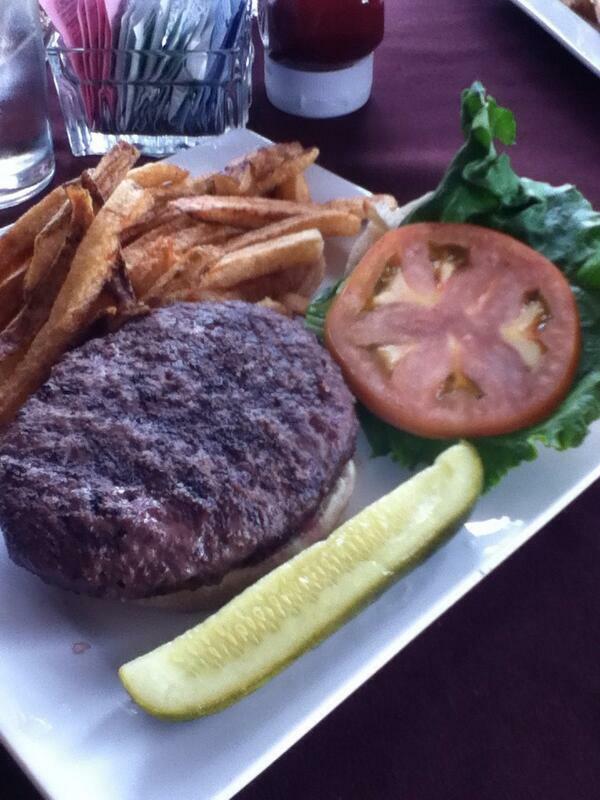 It is a pretty good cheeseburger. 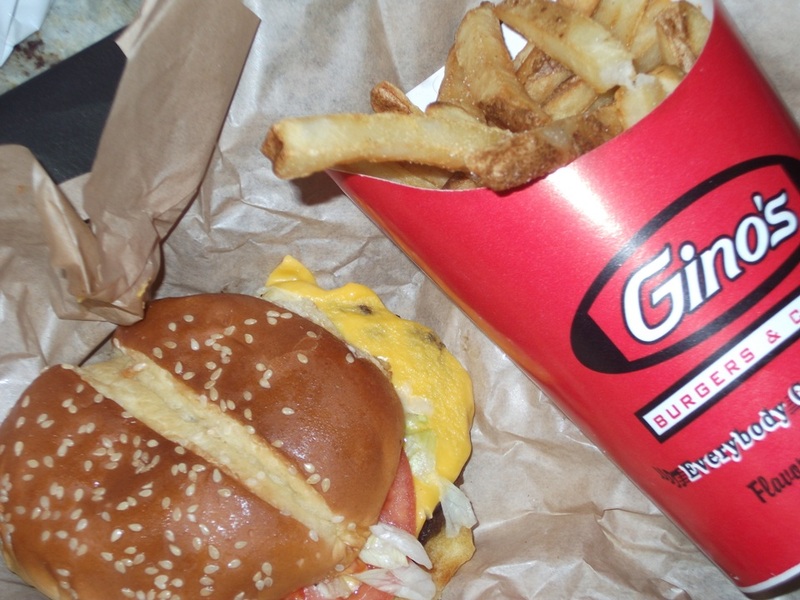 I award the Gino’s single cheeseburger a score of 8 out of 10. If there is a Gino’s in your neighborhood then you should tell your Dad to bring one home for you. 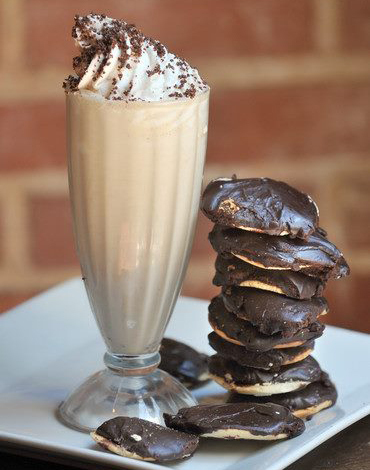 A Baltimore Tradition Gets Even Better – The Berger Cookies MILKSHAKE! If you know Baltimore then you know Berger’s Cookies. But look at this milkshake from the Abbey Burger Bistro. Yeah… a Berger Cookies MILKSHAKE! I need to get the recipe for this.